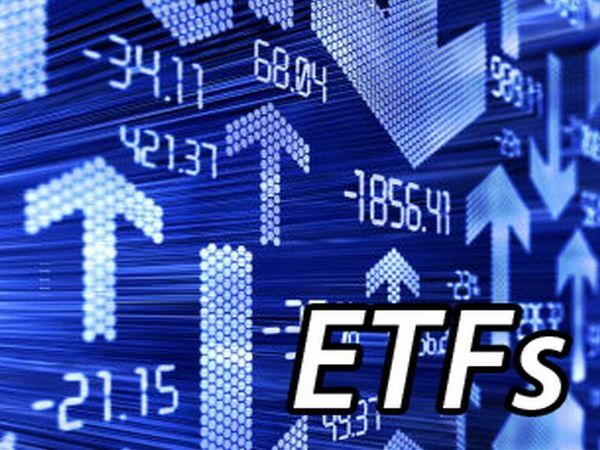 Exchange Traded Funds -- or "ETFs" -- trade just like stocks, but instead of "shares" investors are actually buying and selling "units." These units can be traded back and forth just like stocks, and can also be created or destroyed to accommodate investor demand. That's a big difference when compared to Closed End Funds -- or "CEFs" -- where the number of shares does not change day to day and therefore the prices can move dramatically above or below the underlying net asset value of the fund, all depending on the level of investor demand (and supply). But unlike CEFs that typically have a well-paid manager making decisions about how to invest the fund's assets, ETFs by comparison typically take out all of the decision-making and instead blindly follow an underlying index. That underlying index can be anything from the S&P 500, to an index of investment grade bonds, to emerging markets, and everything in between. By taking out the decision-making and simply following an index, ETFs can charge a very low fee as a percentage of net assets. To learn more, explore ETFChannel.com, which maintains a coverage universe of over 1000 different ETFs.